The SANY America headquarters is in Peachtree City, Georgia. It has 340,000 square feet of manufacturing space and 60,000 square feet of office space. 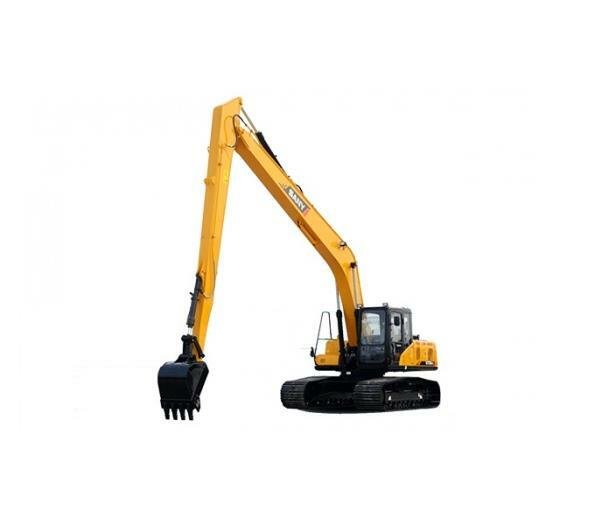 Hydraulic excavators are assembled at the facility, which has the capacity to produce more than 2,000 units per year. The first excavator rolled off the production line in February of 2012. 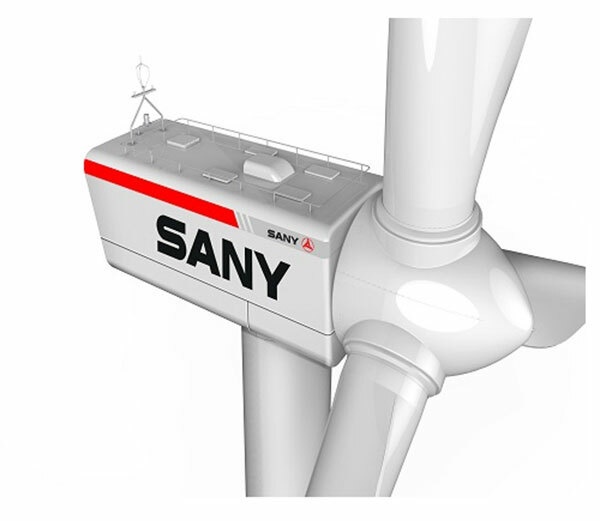 Sany excavators present top-grade performance in many construction job sites with high agility and reliability. Sany excavators performed impressive stunts, exhibiting their flexibility, ease-of-operation and intelligent control systems. SANY Reach Stackers typically stack shipping containers. They also stack big pipes. Mr. Glenn Nasworth commented on the high reliability of Sany excavators.